Photos published by TechCrunch this morning reportedly claim to be of the upcoming “iPhone Lite,” with panels made from plastic rather than glass, and a “metal banding around the edge.” However, I’m adamant it’s just a poor quality white iPhone 4 conversion kit. What do you think? The images were first posted to the Vietnamese forum Tinhte, which TechCrunch notes has been “correct in the past.” The reason for belief that this might be an “iPhone Lite” is purely based on the device’s lack of glass panels. Instead, it’s made from “two translucent plastic sheets and metal banding around the edge,” which would make the device cheaper to build, and therefore cheaper to buy. 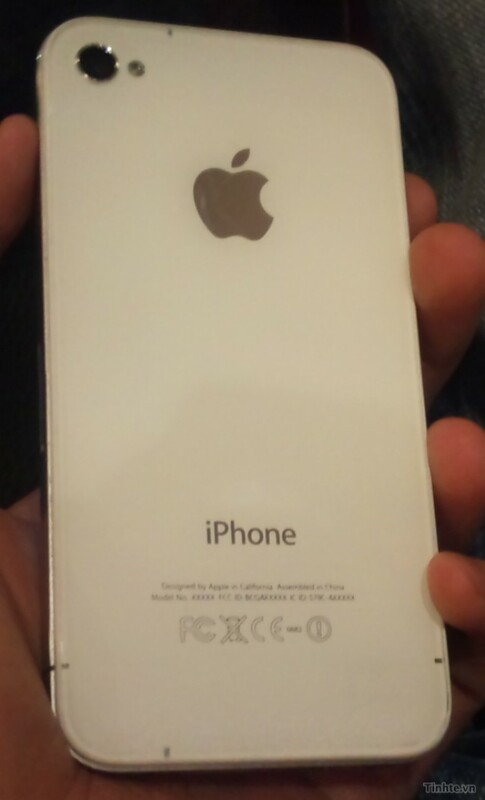 To me, this looks like nothing more than an iPhone 4 with a cheap, poor quality white conversion kit applied. I have personally purchased white iPhone 4 conversion kits on eBay, one of which was incredibly cheap and made from plastic rather than glass. When applied to my device, it looked exactly like the device in these photographs. And as for that metal band around the edge, I really can’t see from these photos how the metal band is any different to that on the current iPhone 4. Can you? 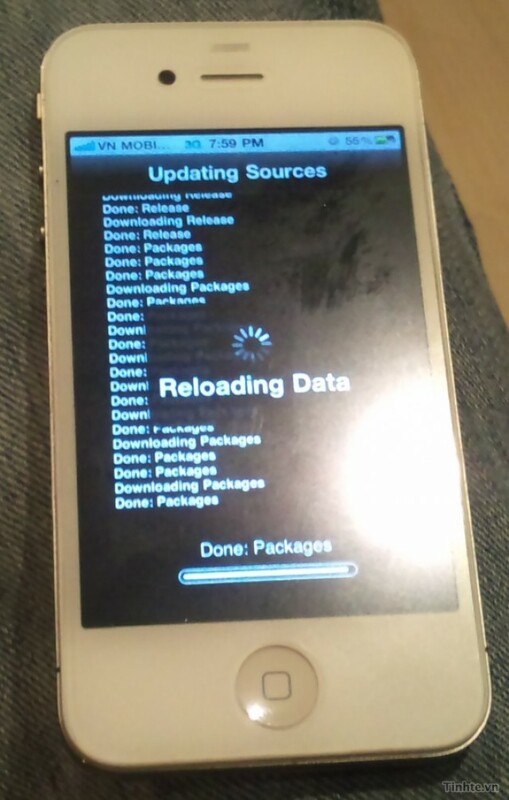 As I said, I don’t think this is anything other than an iPhone 4 with a cheap white conversion kit. However, I’ve been wrong before. What do you think?